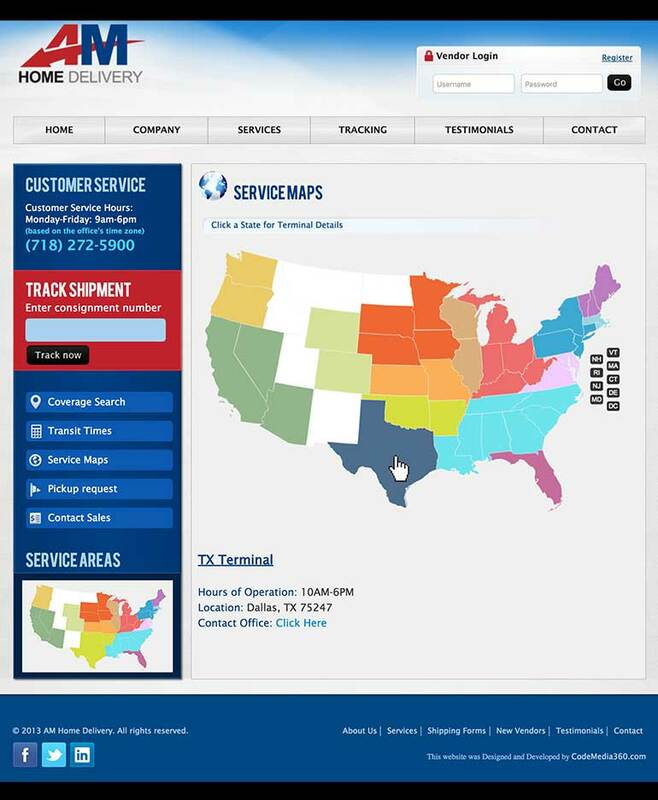 AM Home Delivery has been revitalizing the landscape of residential freight delivery. 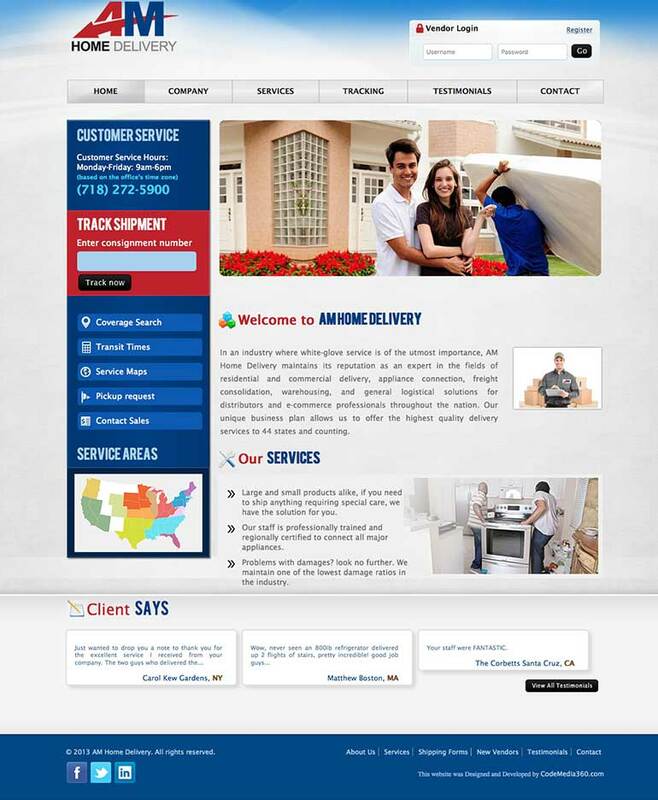 They provides the highest quality white-glove delivery service, while maintaining extremely competitive rates. 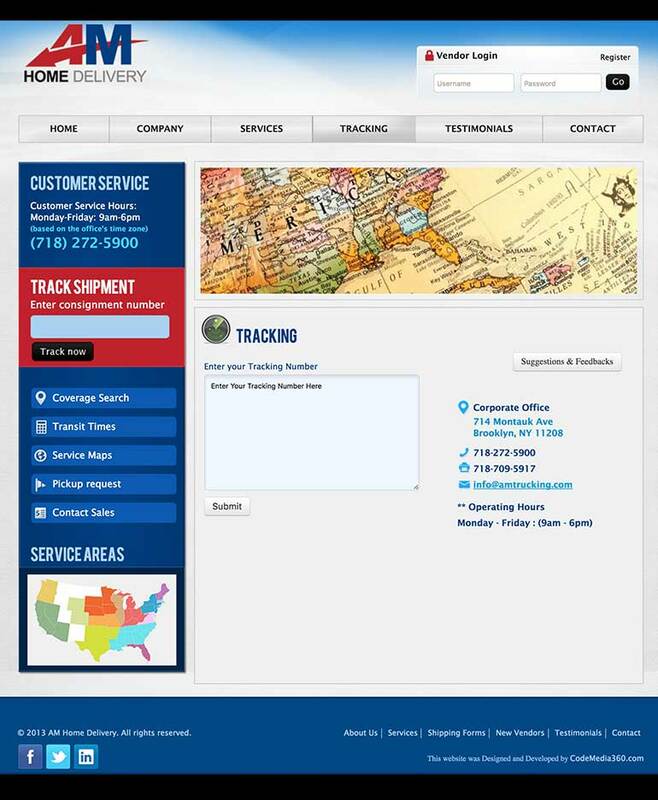 AM Home Delivery specializes in delivery of over-sized products including major appliances, furniture, large TVs, bath products, plumbing supplies, general home goods, and countless other products that require delicate handling.